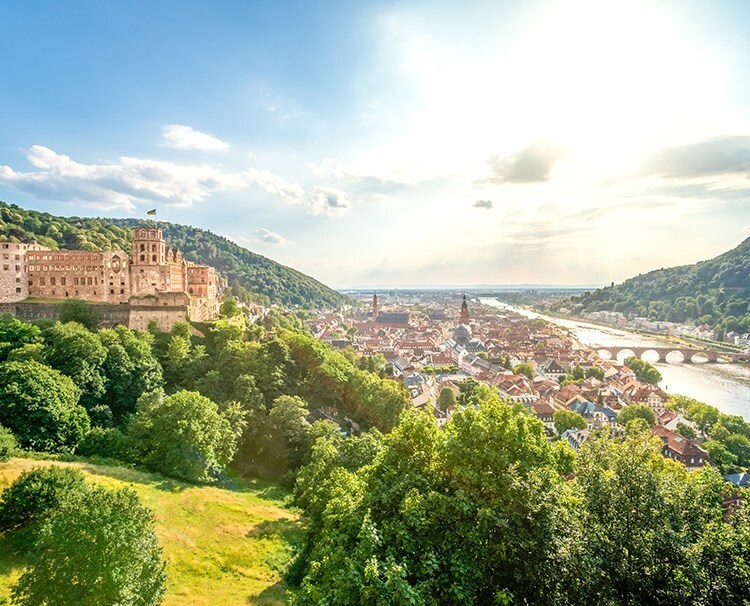 Dramatic rivers yielding to fairytale towns and iconic cities all come alive as you discover four countries along the storied Rhine and Moselle. From Basel to the colorful canals of Amsterdam, delve deeply into history, legends and culture. Throughout your journey, wander through postcard-perfect towns, let your inner adventurer out as you hike through vineyards and bike along rivers, and be enchanted by fairytale castles and a plethora of UNESCO World Heritage Sites. 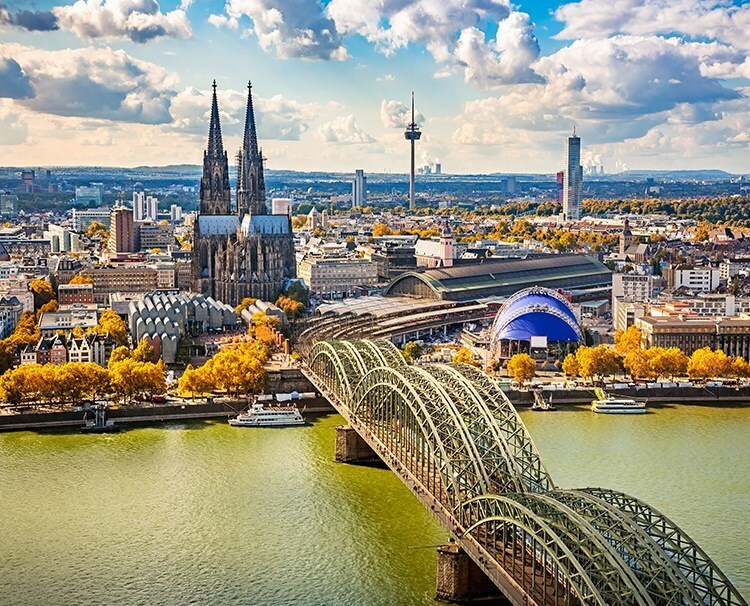 Enjoy an authentic European river cruise experience on board AmaPrima. 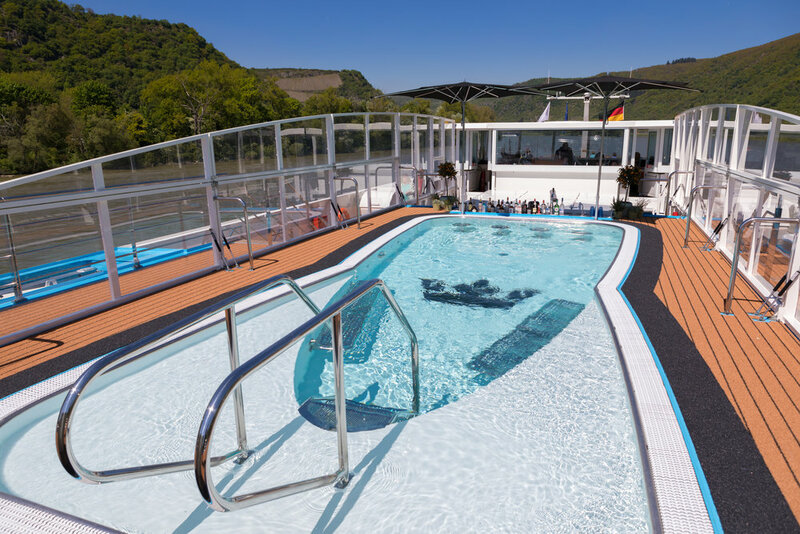 Immerse yourself in the sights, sounds and fresh scents of Europe’s great landscapes from our signature twin balconies, available in most staterooms. Revel in the luxury of white marble bathrooms with glass-enclosed, multi-jet showers and granite countertops. Or indulge in the added enhancements of a suite, including a larger sitting area with sofa and two chairs, and an expansive bathroom with a tub and separate shower. Emerge from your refreshing slumber for bountiful buffet breakfasts in the Main Restaurant, fresh salads and sandwiches at lunch, and one entertaining evening diving into a regionally inspired tasting menu at The Chef’s Table. 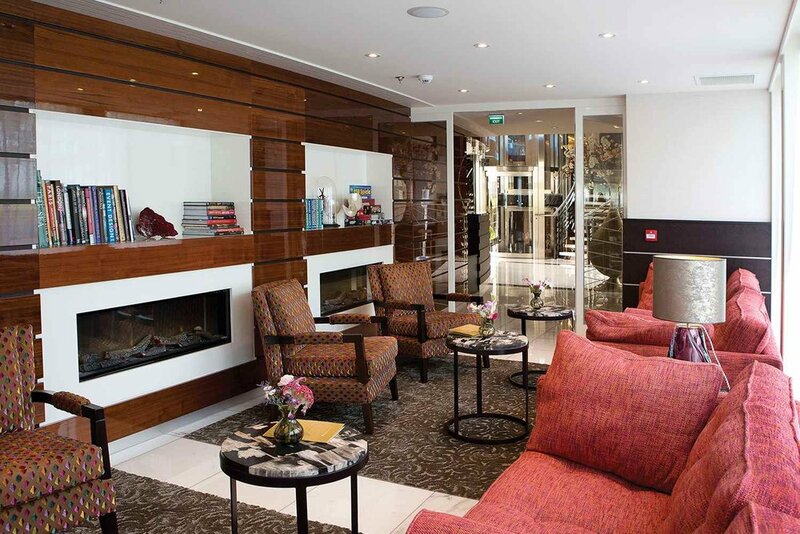 Have tea in the Main Lounge, visit the massage and hair salon for a treat, find distinctive souvenirs in the gift shop, take a dip in the heated pool and more—it’s all yours to experience on the incredible AmaPrima. *All rates are per person for cruise only, based on double occupancy in an entry level category stateroom unless stated otherwise. Offer is valid on select sailings only and applicable to new bookings only. Unless explicitly stated that single supplement is waived, solo travelers in a double occupancy stateroom must pay an additional single supplement amount before receiving any discounts. Ask about Solo Traveler promotions. Offer is not combinable with any other promotions/discounts, limited to availability, capacity controlled and subject to change or termination without notice. Port charges, land programs and round-trip airfare are not included in cruise price. Other restrictions apply. Registration as a seller of travel does not constitute approval by the State of California. Port Charges not included in cruise price $260 per person. Single Supplement for Cruise 50% of twin price; AA+ and Suite 100% of twin price. Single supplement waived on D & E categories. Please check at time of booking as offer is capacity controlled.